The Football Ferns have beaten World No 12 Norway for the first time in almost 40 years. The World No 19 Ferns defeated the former FIFA Women’s World Cup champions 1-0 this morning in Marbella, Spain in a determined and composed performance. 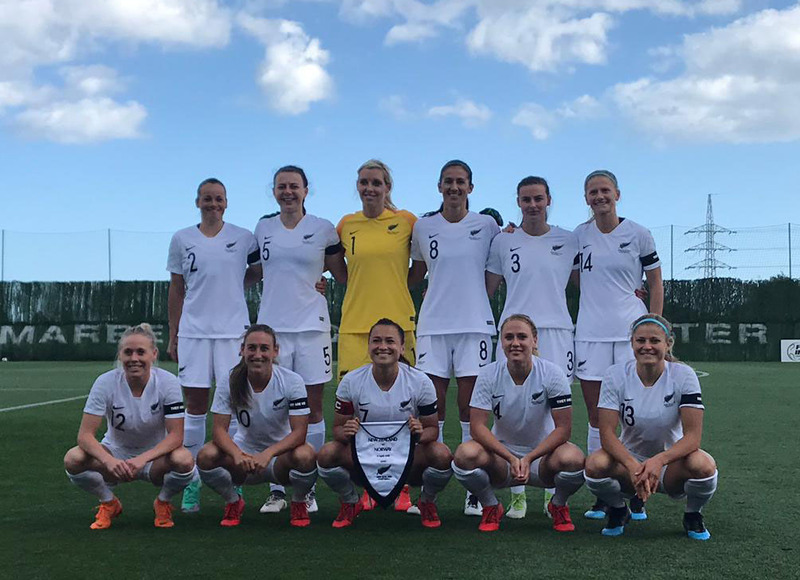 Football Ferns Head Coach Tom Sermanni described it as “a fantastic result” as the team gets into the business end of their preparation for the FIFA Women’s World Cup in France.